Imagine a future where same-minute shopping and delivery is actually possible. 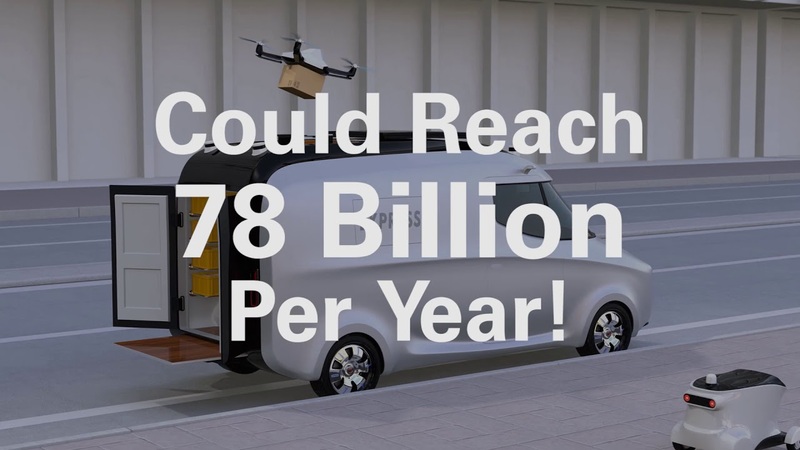 A future where with the push of a button an autonomous delivery vehicle or bot arrives right on time for those last-minute holiday gift deliveries. Seems too good to be true, right? KPMG predicts the development of autonomous delivery vehicles will revolutionize the current consumer e-commerce environment, drive consumer demand for more and faster deliveries and lead to an entirely new product delivery ecosystem for shoppers and buyers of goods and services. To schedule an interview contact Matt Weiss. Download the Autonomy Delivers report.